Easter is fast approaching and along with it we have some fun events coming up. 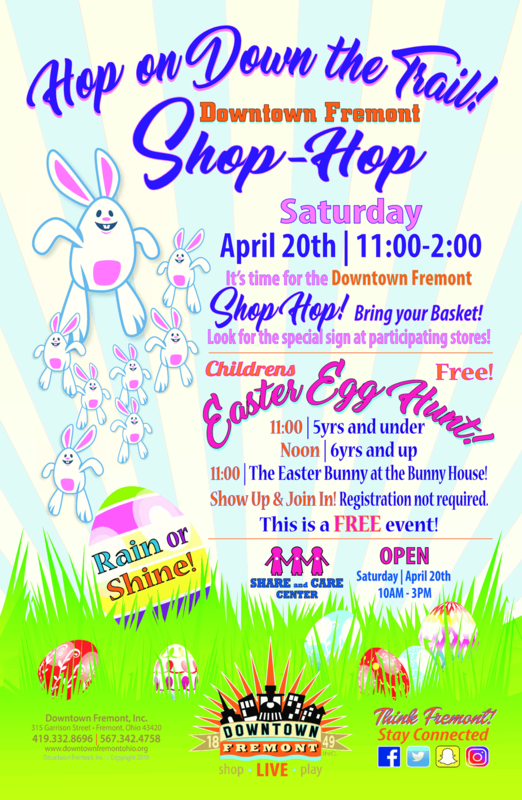 On April 20th from 11am to 2pm, the Easter Bunny will be at his house in Downtown Fremont. There is also a Shop Hop going on! Businesses in downtown will also be open with some fun things to do so be sure to stop in! Another fun event is the Adult Easter Egg Hunt. 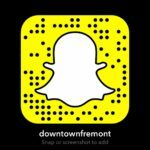 Relay for Life and Downtown Fremont Inc are putting this event on for all adults 21 and over who want to relive their childhood (and grab some great prizes too!). Tickets for this event are SOLD OUT! 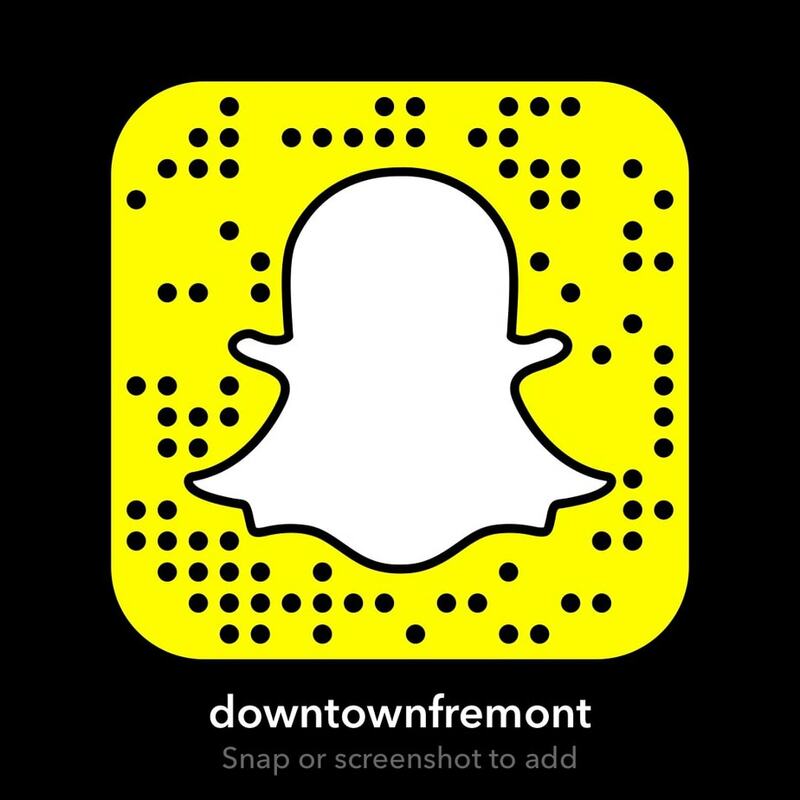 Come hunt for Easter eggs in Downtown Fremont! 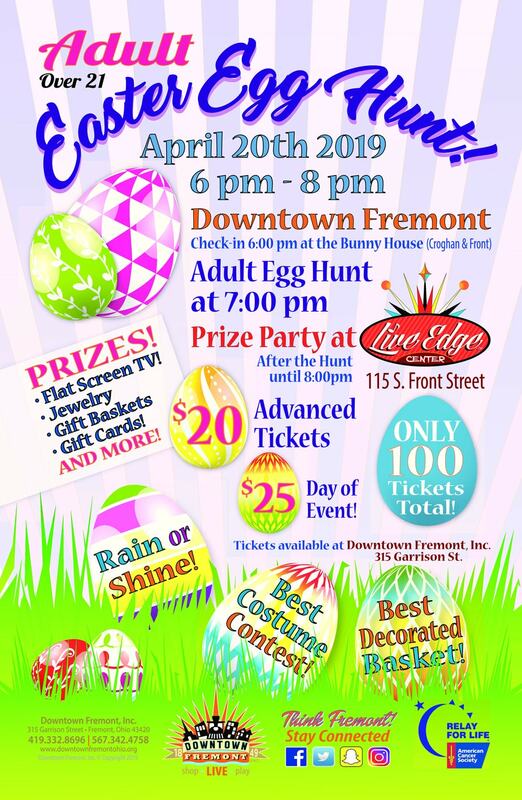 Relay for Life and Downtown Fremont Inc are putting this event on for all adults 21 and over who want to relive their childhood (and grab some great prizes too!). Tickets for this event are now SOLD OUT!